Arsenal forward Danny Welbeck could join Crystal Palace before his contract expires in the summer, as the Eagles look for reinforcements during January transfer window, according to reports. The England international is the latest in a long line of players in north London who have been allowed to enter the final few months of their contract without an extension in sight, following the same path which has seen the likes of Alexis Sánchez and Robin van Persie leave the club. The limelight is currently centred around Aaron Ramsey, who is expected to leave the club on a free transfer in 2019, but Arsenal are also at risk of losing Welbeck on a Bosman deal next year. The Sun report that Premier League strugglers Crystal Palace will look to pounce on Arsenal's weakened position by launching a £10m bid for the former Manchester United striker when the transfer window opens in January. The Eagles have been struggling to find goals this season and manager Roy Hodgson has resorted to using Wilfried Zaha through the middle, limiting his overall impact on each game. 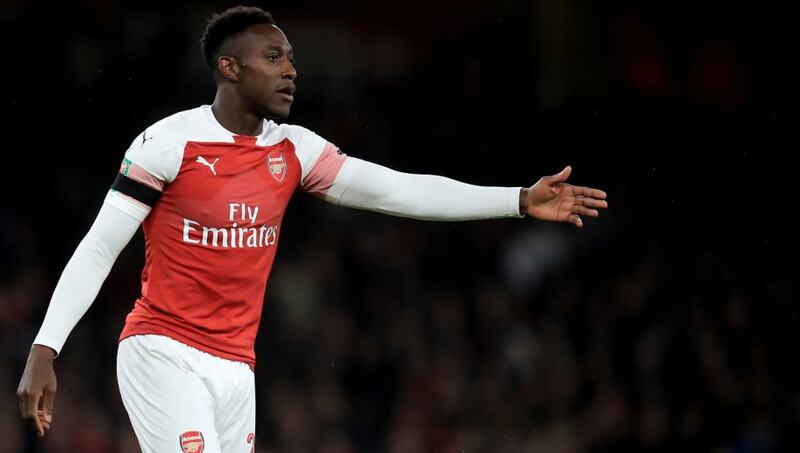 The former England boss is confident that Welbeck could be the man to fill the void in Palace's attacking third, bringing goals to the side as well as freeing up space for Zaha to roam around the pitch. Welbeck is currently being used as an impact player under Unai Emery, sitting behind both Pierre-Emerick Aubameyang and Alexandre Lacazette in the club's pecking order. With youth players Eddie Nketiah and Emile Smith Rowe starting to break into the first team, as well as Reiss Nelson's form on loan in Germany, it is unlikely that Arsenal will table a late contract offer for Welbeck.